The Sembler Company and Forge Capital Partners, in their Forge Real Estate Partners III (FREP) investment fund, recently purchased Gainesville Shopping Center, a 185,000-square-foot property located at the northwest corner of N. Main Street and N.W. 10th Avenue in Gainesville, Florida. 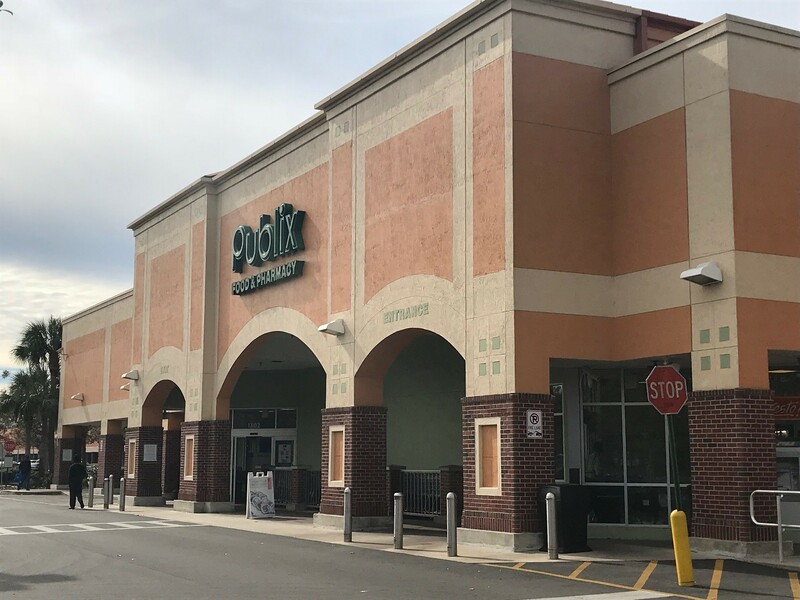 FREP now owns nine shopping centers in Florida, North Carolina and Texas – and the joint venture partners are actively seeking additional investments in grocery-anchored shopping centers throughout the Southeast. FREP is focused on the acquisition, development and redevelopment of retail real estate projects in the southeastern United States and Puerto Rico.